Introducing GOVI ARKTIK units for refrigerated trailers Weddings. We offer high flexibility in storage and transportation. We ensure high quality for goods that have to stay cooled. The diverse application areas of our products provide you with maximum flexibility and are an asset for your business. If you are longing for an efficient yet economical Small Refrigerated Trailer unit to serve your needs the ARKTIK 2000US by GOVI will exceed all your expectations. Our units Mobile Refrigerated Trailer and Portable Refrigerated Trailer are designed and run on only a 110 / 60 Hz outlet (15 amps) and operate extremely quite. 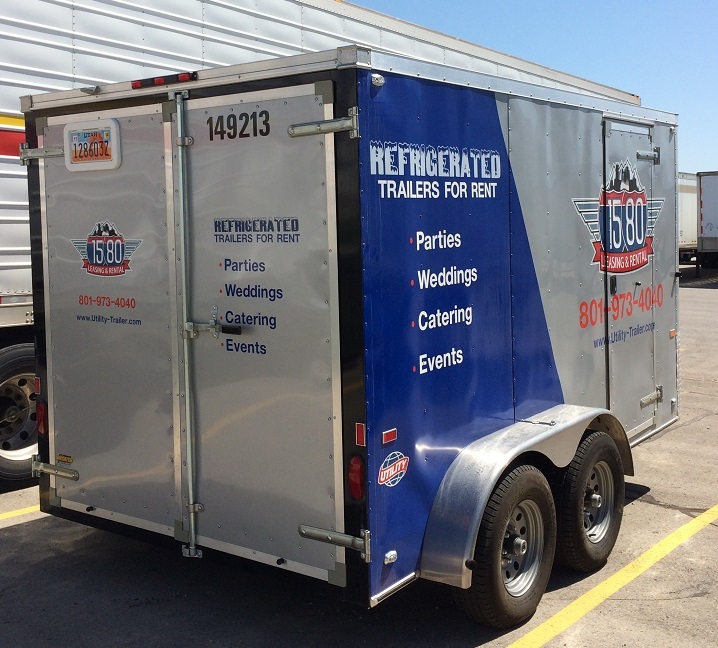 Other uses for the refrigerated Weddings container are Wedding Cake Trailer, Special Events Cooler Trailer, Sweet Sixteen Party Trailer and Food Trucks.